The word drone has such a scary connotation but what if you add Disney in with it. Disney and drones? The happiest place on earth and a scary word like drone. What could those two things possibly have in common? Disney released a statement recently that they have filed patents to use drones in its parades. The patents list three ways that Disney would like to use the drones. 1. The drones would carry large versions of Disney’s marionettes. The drawing showed the marionettes would be used in the parades similar to large inflatable floats. This would allowed the larger than life characters to appear to be moving with ease and even fly. Being that many Disney characters fly, this would bring the characters to life for children. 2. Fireworks would be replaced with lightup drones. Disney is calling them “fixels”. This is a combination of floating pixels. 3. The drones would fly together and create a massive projection screen. Disney stated in the patent that “the UAVs execute the flight plans to move and to position the flexible projection screens within the display air space.” Disney claims the projection screens would have little wind resistance, be flexible, and reflect light. Disney has truly stepped up its innovation with the patent for the use of drones. They have explained in their patent that the use of drones will be for entertainment purposes only. The FAA is currently looking into the matter for this use for Disney. If this is approved, Disney will have a whole new look at all of their theme parks with realistic characters and safer firework displays. 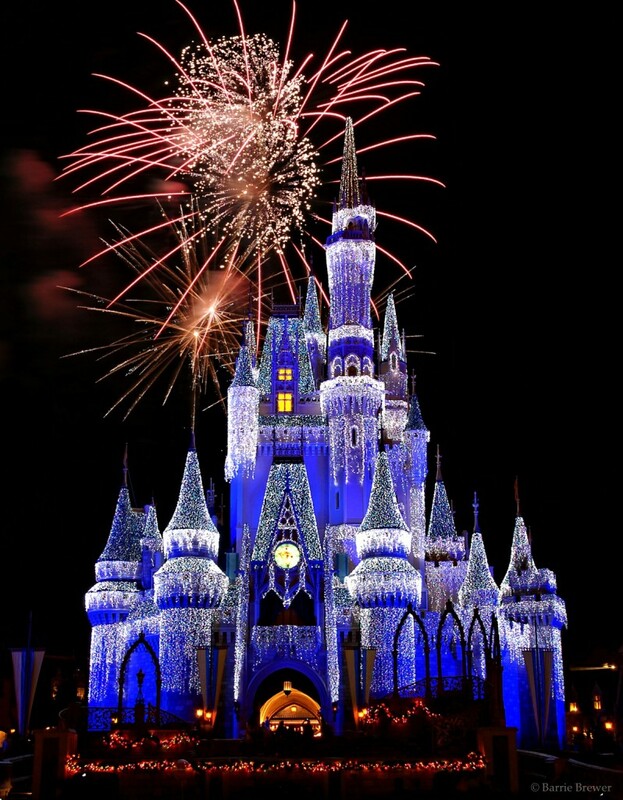 My next trip to Disney World should be even more magical than before! This entry was posted on Wednesday, September 17th, 2014 at 3:14 pm and is filed under News, Press Release . You can follow any responses to this entry through the RSS 2.0 feed. You can leave a response, or trackback from your own site.